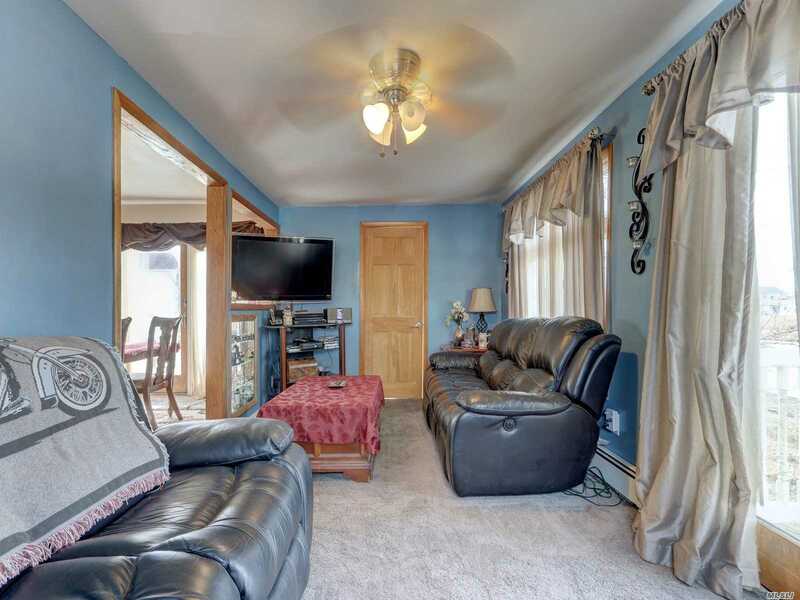 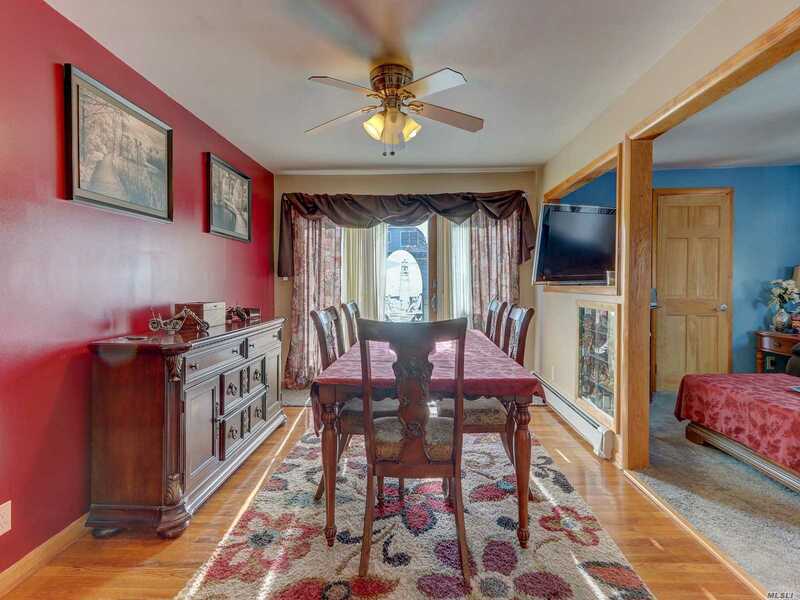 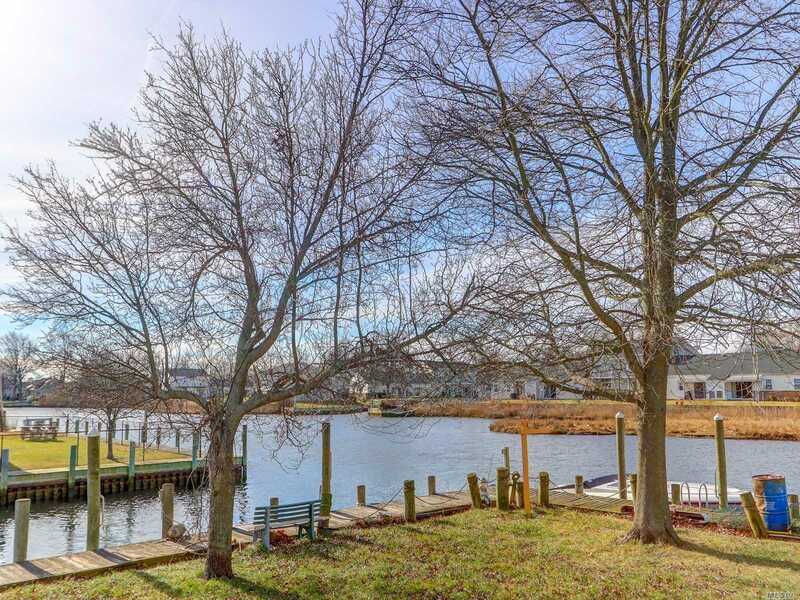 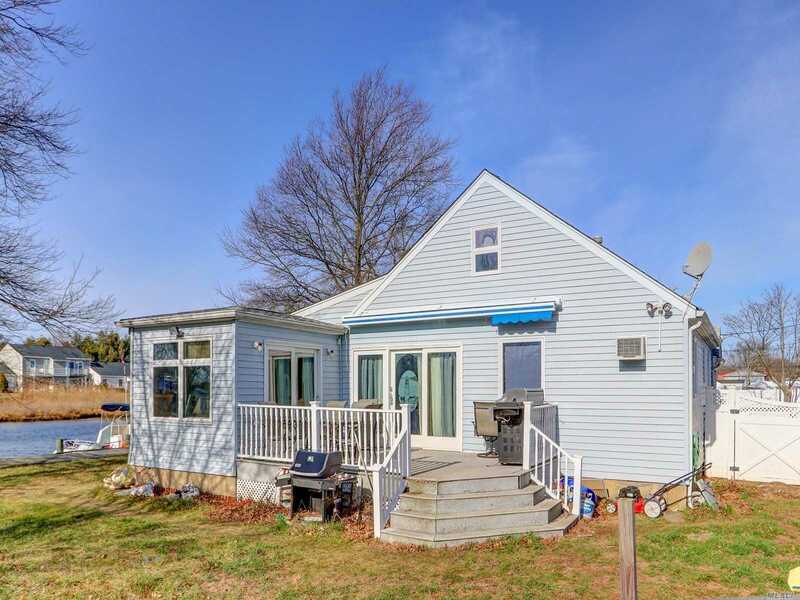 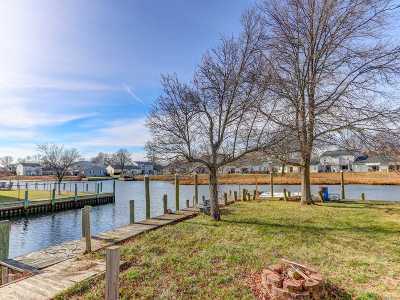 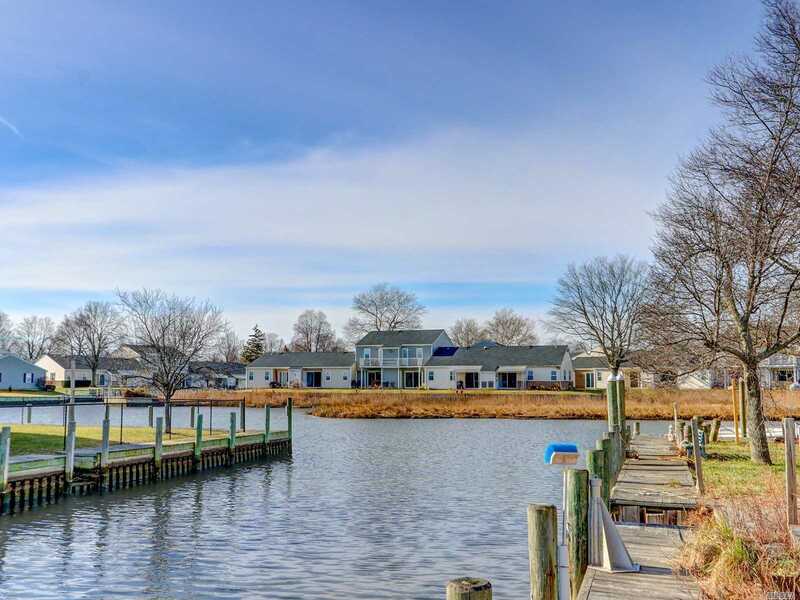 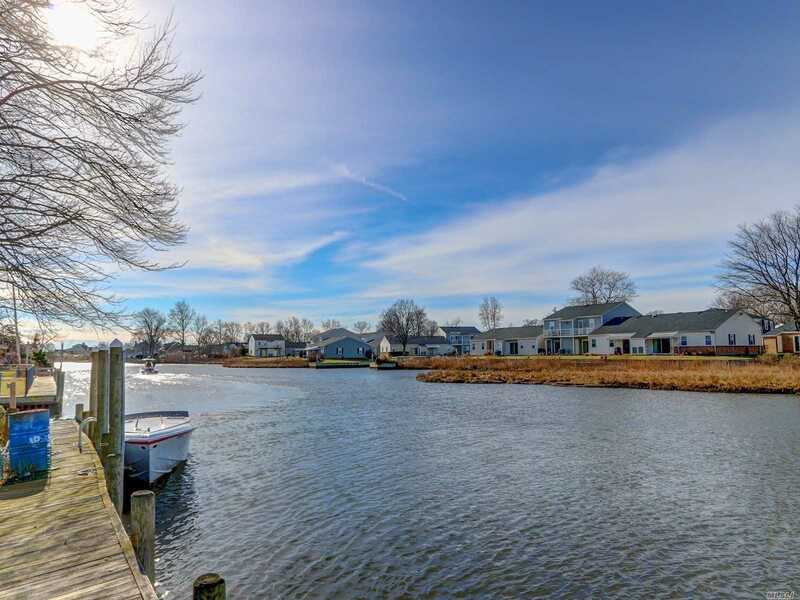 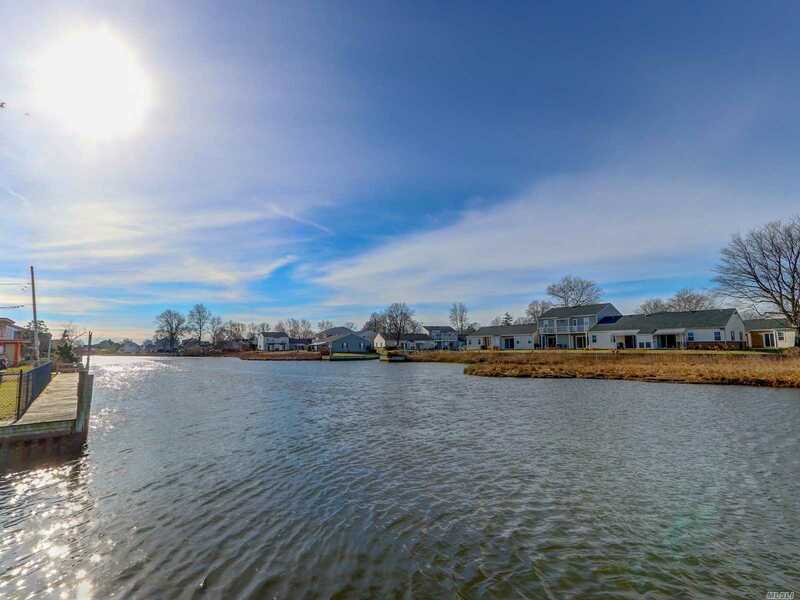 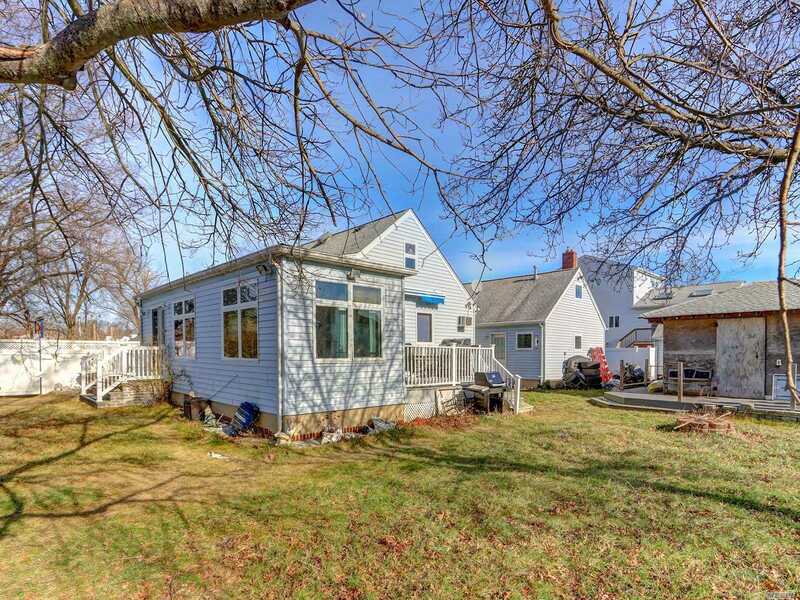 Amazing River Views From This Water Front Ranch 200Ft Of Bulkhead On Wide Canal And River. 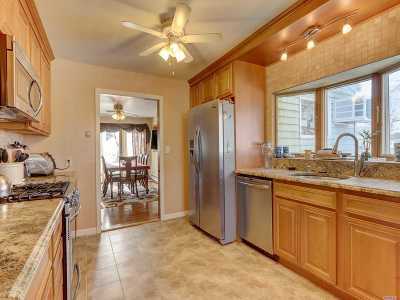 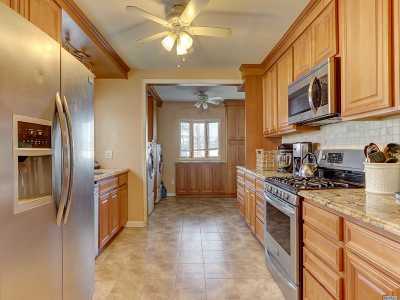 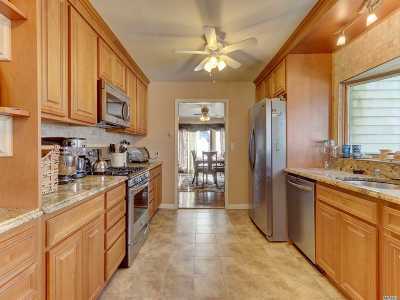 Updated Kitchen With Granite Counters, Stainless Appliances And Radiant Heat. 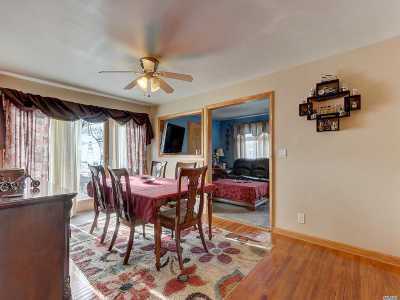 Sliders To Deck From Full Size Dining Room, Living Room And Bedroom. 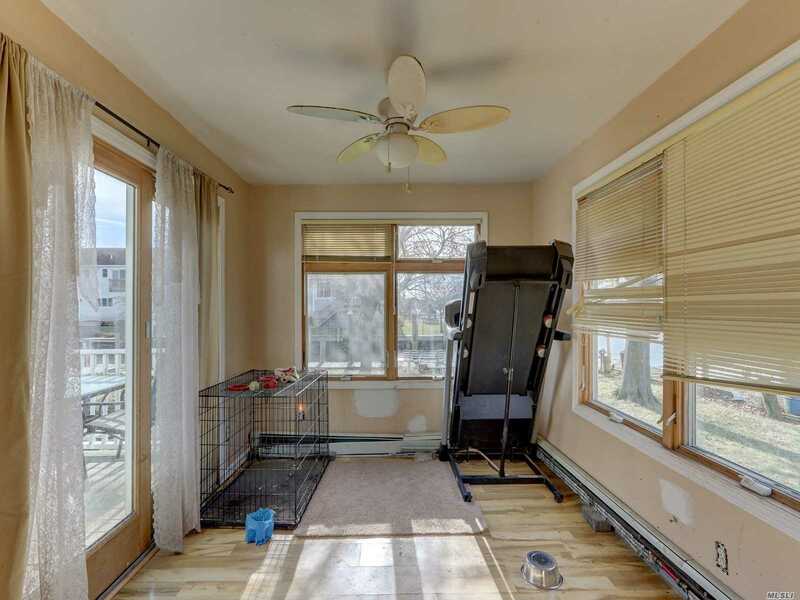 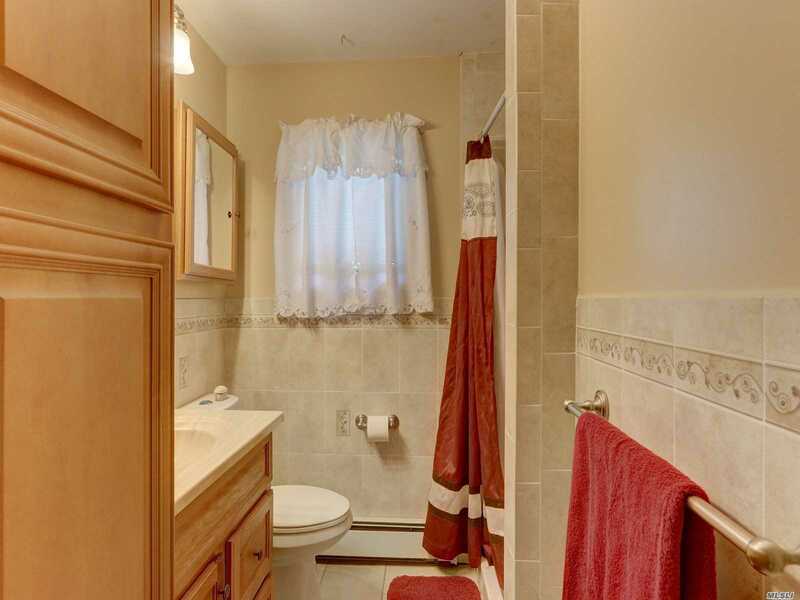 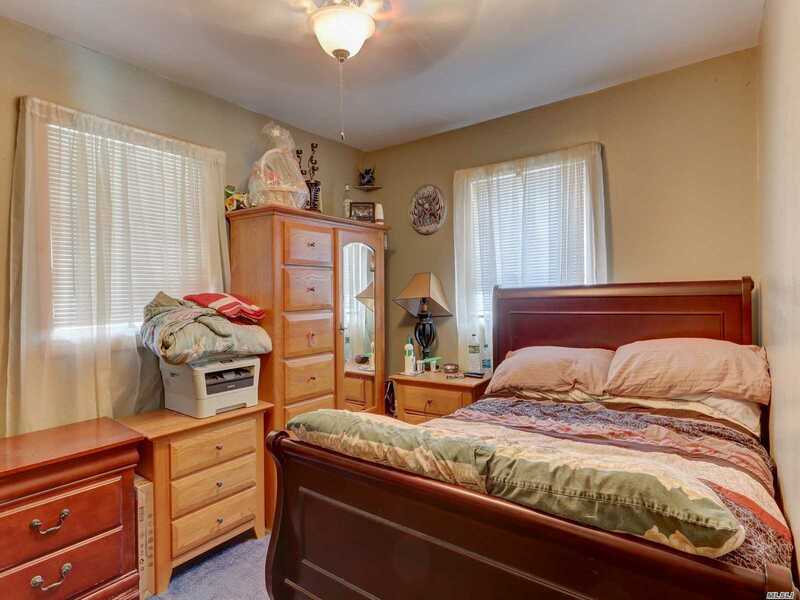 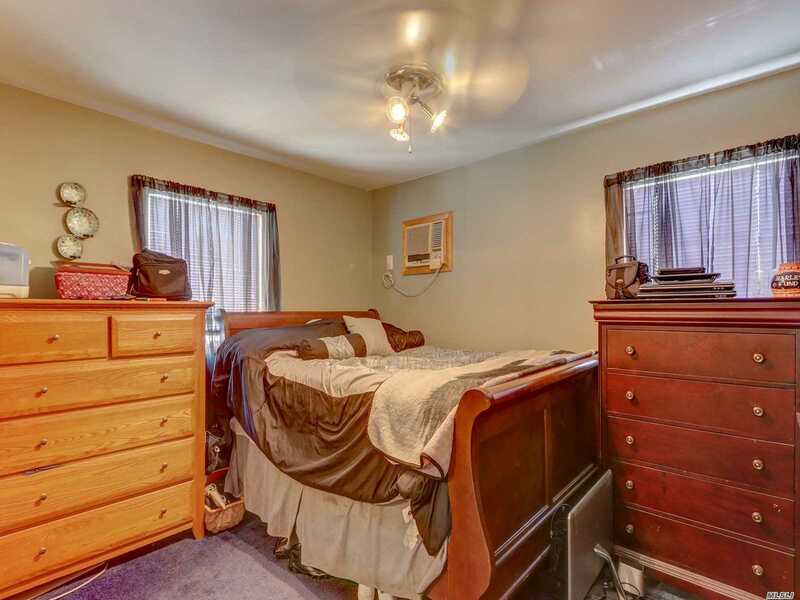 Wood Floors, Updated Full Bath. 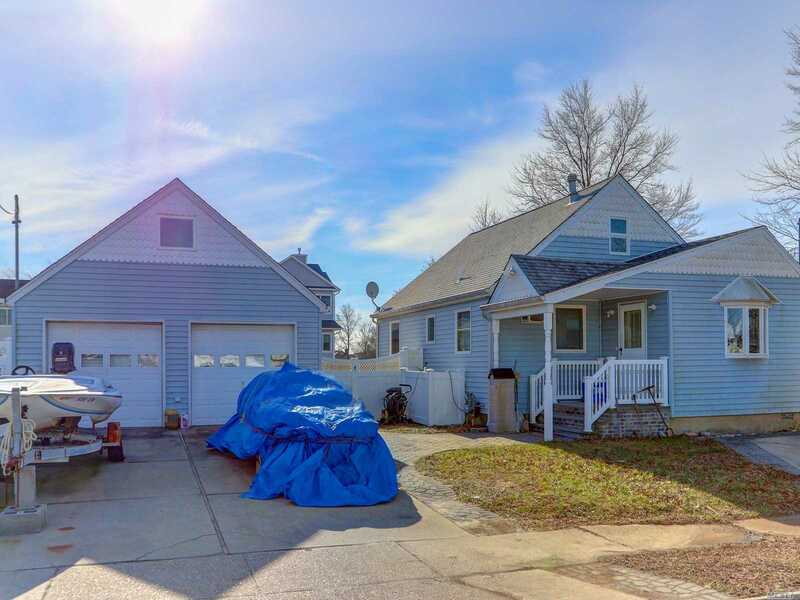 Heated 2 Car Garage With Attic. 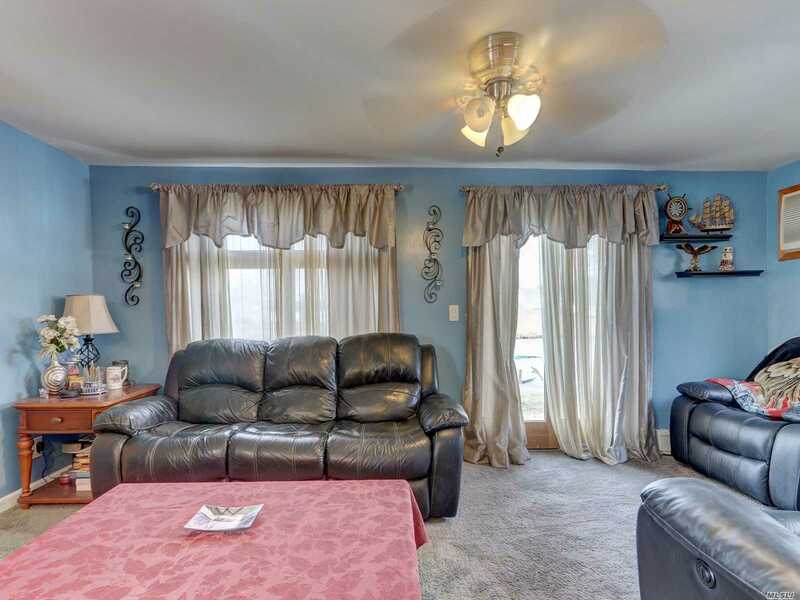 Fantastic Life Style Opportunity!